IEBWA members are required to be certified in equine or animal bodywork in programs that offer a minimum of 300 hours of education with direct instructor contact, completion of case studies, and a formal examination. In additional, both student and graduate members must carry full indemnity insurance and comply with annual continued education requirements. Since 2003 the IEBWA has divisions in the USA, Canada, Europe, Australia and New Zealand. Each division fosters its local members by offering advisory services on local working practices, continuing education, and relevant issues surrounding the profession. The IEBWA is globally active in multi-centre collaborative research with academic institutions and professional organizations. 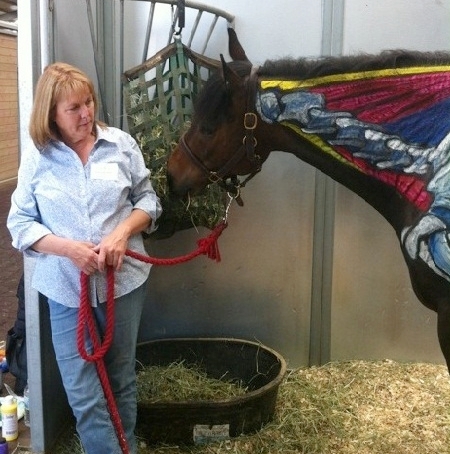 In this dynamic field of animal complementary healthcare, new knowledge shapes the approach in bodywork sessions. For the best of the client, the IEBWA strongly advocates team work. 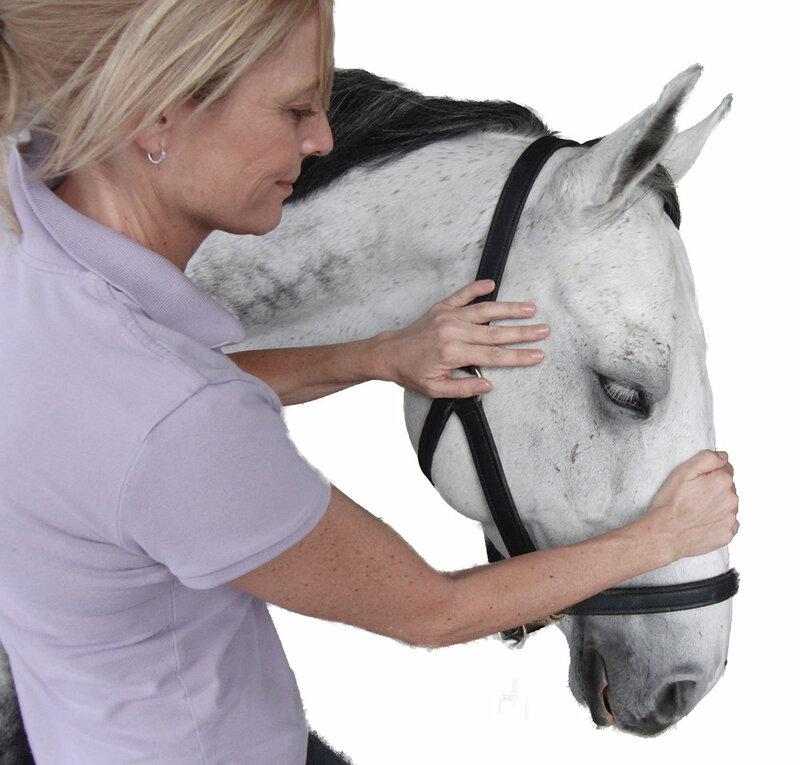 Its members work in close liaison with veterinarians and fellow health care professionals. 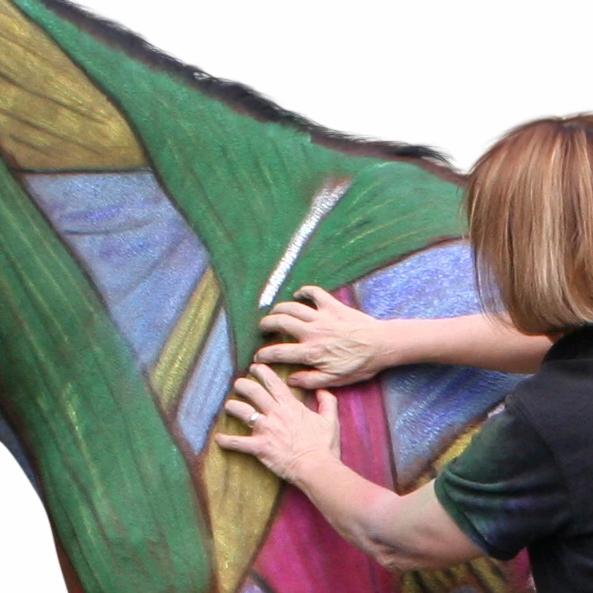 The International Equine Body Worker Association (IEBWA) fosters awareness and the practice of equine and canine body work by offering quality support in educational programs, professional guidelines, and community education. Membership is only extended to practitioners who have demonstrated proficiency in the field by reaching a set educational standard. 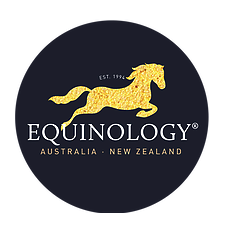 Each member is required to carry full indemnity insurance, and to fulfil an annual requirement of continuing education in the field of equine and/or small animal complementary therapy. The IEBWA ensures that its members maintain high professional and ethical standards of practice.